Raptor Shooting Systems is the design force behind the 45 RAPTOR and 375 RAPTOR that set new performance levels in Modern Sporting Rifles such as the AR-10 and LR308. Our history of innovation runs deep and began over 20 years ago. In 1997, we started a research project to explore the practical boundaries of what could be fitted in the AR-15 to improve performance between 300 and 800 yards. The result of this work was a 6.5mm wildcat we began shooting in competition in late 1999 and that directly developed into the 6.5 Grendel which was released to the public in 2004. As the 6.5 Grendel entered the mainstream, new ideas and concepts were explored and development continued. Some ideas were intended for strictly bolt actions in 1000 yard competition like the 300 SKADI and 300 THOR, but development of practical ideas for the AR-15 and AR-10 continued. In 2014, the 45 RAPTOR was introduced and designed specifically for states that restrict rifle hunting to 35 caliber or larger in straight-wall cases limited to a maximum case length of 1.800 inches. While the 45 RAPTOR meets the needs of hunters in Indiana, Michigan, Ohio and Iowa and has grown tremendously, we continued to look at the potential of a big bore design that wasn’t subject to the design restrictions imposed on the 45 RAPTOR. In 2016, the 375 RAPTOR set a new performance standard in the AR-10 / LR308 platform for hunting producing over 3,600 foot pounds of muzzle energy and retaining over 2,000 foot pounds of energy at 300 to 400 yards. 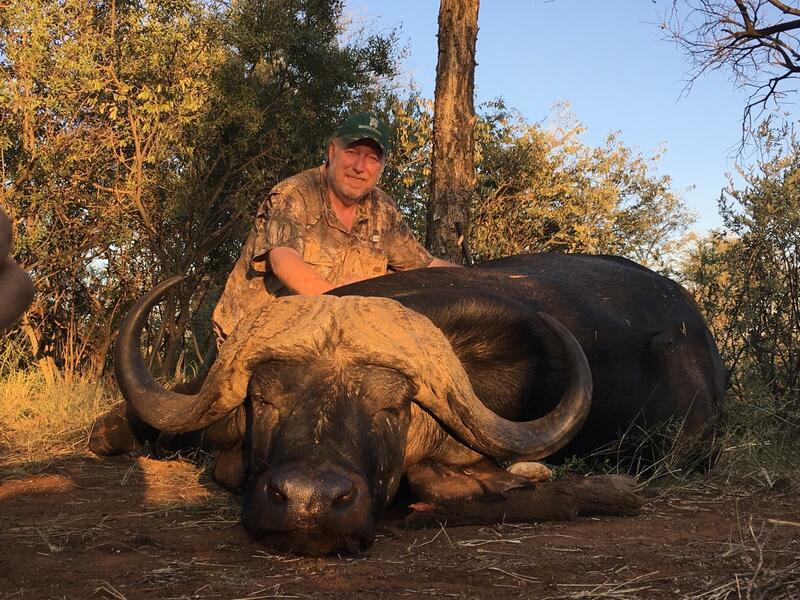 Hundreds of serious hunters have used the 375 RAPTOR to take large game in North American and Africa including Cape Buffalo, Grizzly Bear, Moose and Elk. While the 45 RAPTOR and 375 RAPTOR are designed specifically for AR-10 and LR308 rifles, we did not neglect the AR-15. The 7 RAPTOR is a simple, non-propritary medium bore cartridge that is effective out to 300 yards. 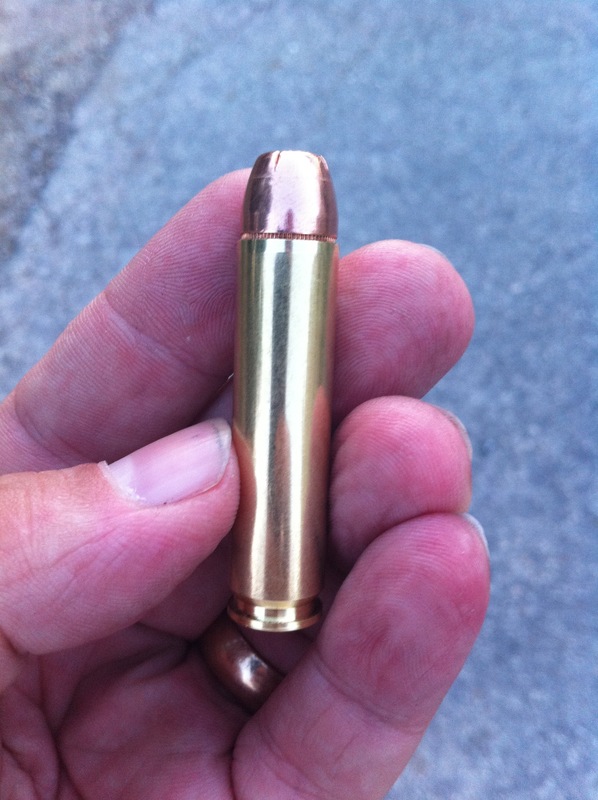 Directly formed from 223 REMINGTON, 222 REMINGTON or 5.56 NATO, the cartridge required only a barrel / muzzle device change and the rifle retained 100% of its original 5.56 NATO parts. The 7 RAPTOR design principles formed the basis for a second caliber variation of this AR-15 cartridge in .257 caliber called the 257 RAPTOR that is capable of working with the full range of 257 caliber bullets from 70 grains to 120 grains all loaded magazine length. There are many other ideas we have worked on throughout the years including .358, 10mm, .429 and .499 calibers, but for all the benefits or interest in these calibers, the performance achieved did not reach our objectives or the complexity violated the US NAVY acronym “KISS” which reminds us that simple designs and systems are preferable to overly complex when it comes to reliability and survivability. 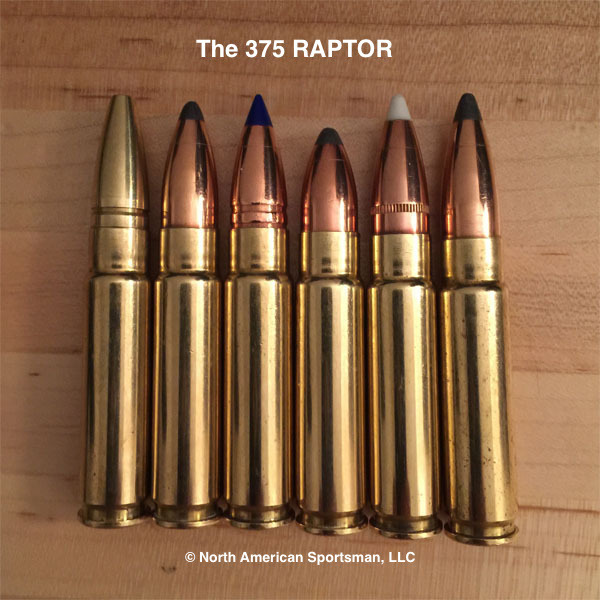 To order 375 RAPTOR or 45 RAPTOR brass, click on the following link or go to the store section of this website.